Acacia Champagne is crafted from one of the most unique species available on the market. 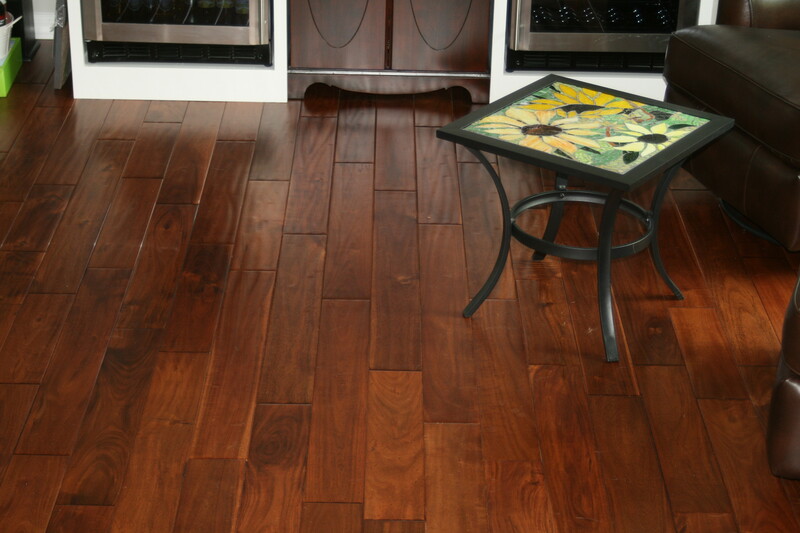 This walnut hardwood is harvested in Asia from the beautiful Acacia Mangium species. 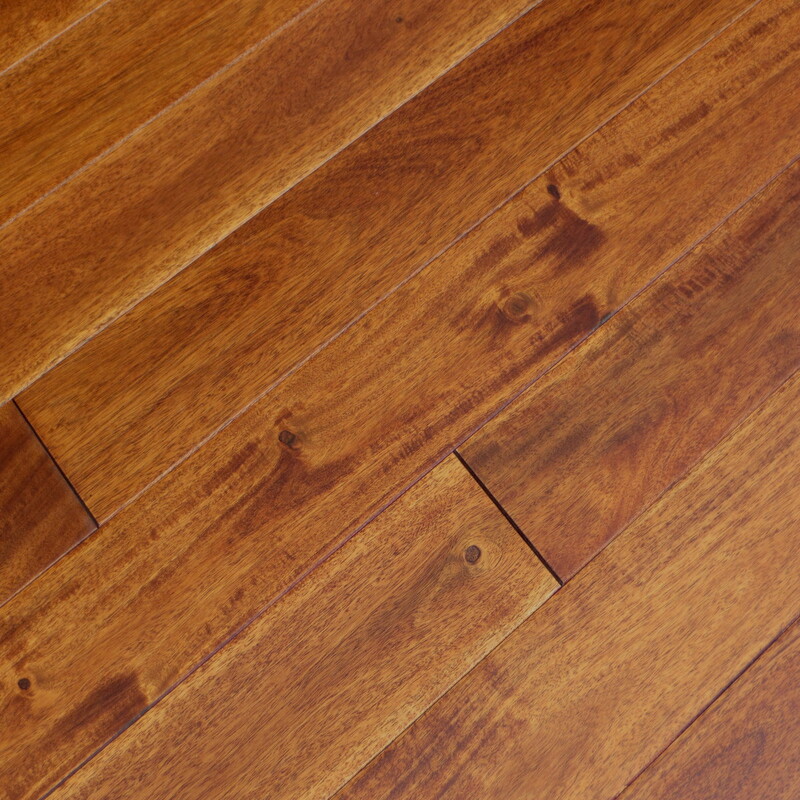 It is no wonder why Acacia flooring has become increasingly popular in the last few years. The bold color of this wood fills any space with character, eloquence, and class by providing a stunning contrast between your floor, the walls, and your furniture. Pair the Acacia’s natural beauty with its aluminum oxide polyurethane finish which ensures the surface is resistant to abrasion and scratches. 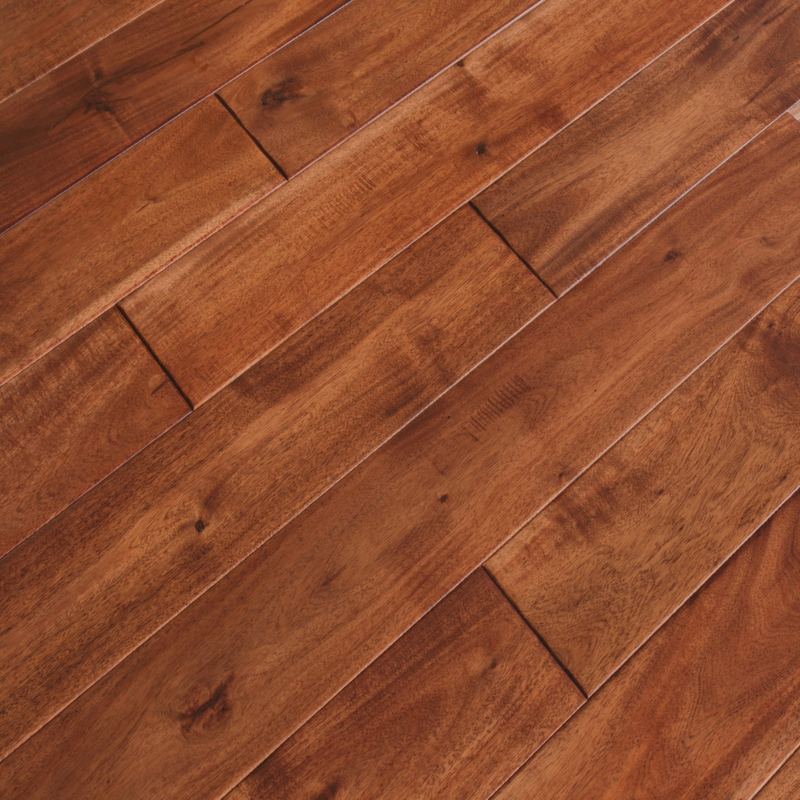 If you wish for a distinct floor that could be the centerpiece of any room, this Acacia with its Champagne stain flooring is certainly worth considering.